Earlier in May 2014, I had the chance to travel with Mami, a wonderful member of the Tofugu team! We got to travel to some off-the-beaten-path, random but interesting sites in Japan, one of which was a museum specifically for kamaboko. 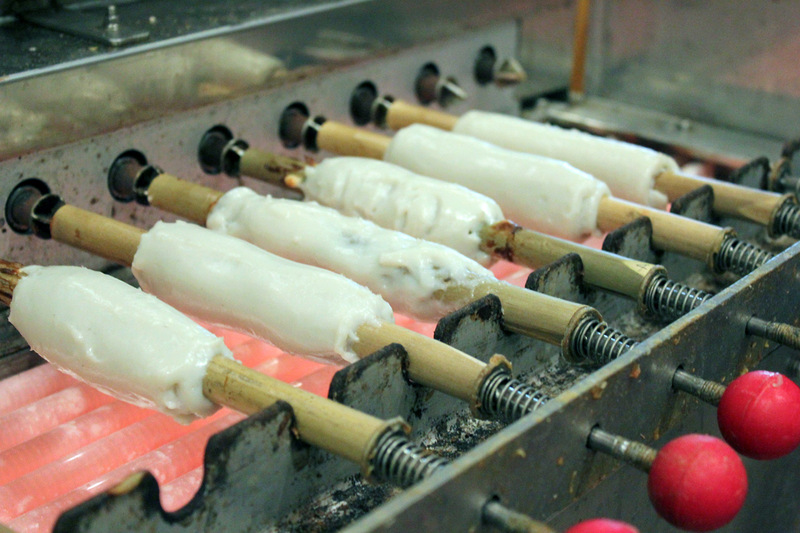 So what exactly is kamaboko? It's a bit hard to explain, but it's basically a type of fish cake made in Japan. It's made of pureed fish, called surimi, which is cooked in a loaf-like shape and sliced when served. You might find them in udon noodles and other dishes. 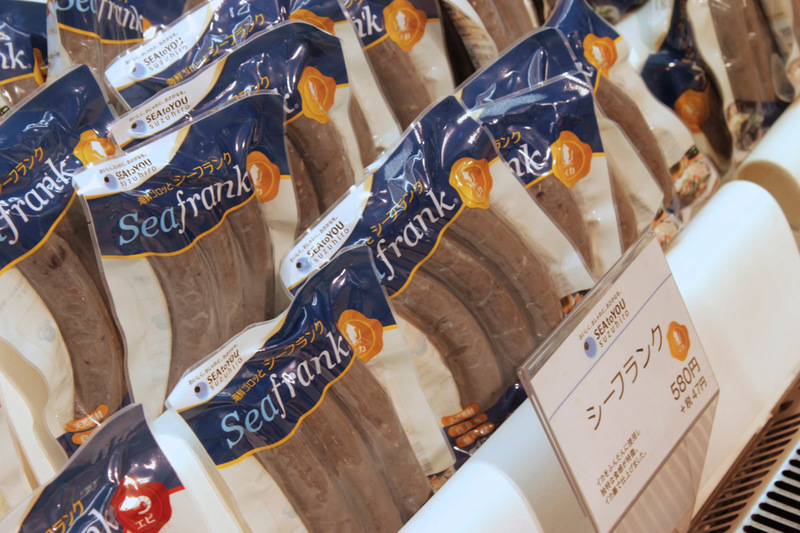 Some people find the fish cake a bit bland– but others find it really delicious! 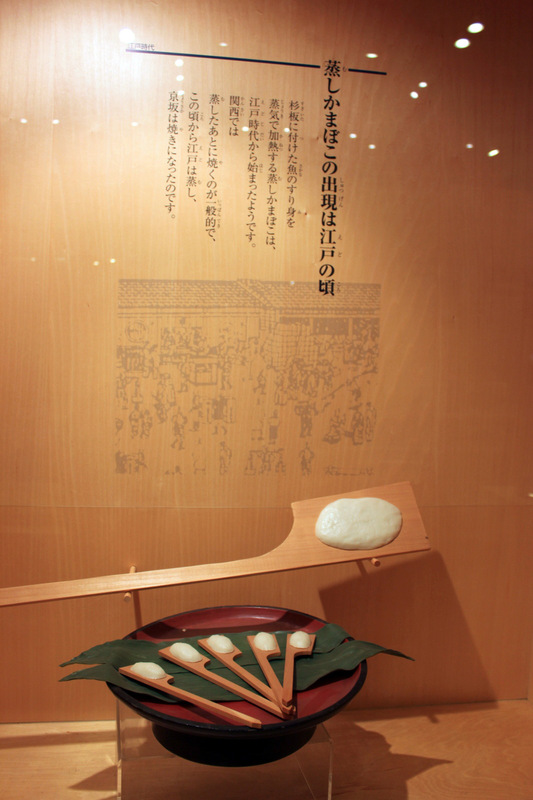 If you want to know more about this dish, Mami wrote about it here: Kamaboko: Japan's Celebratory Fish Cake. 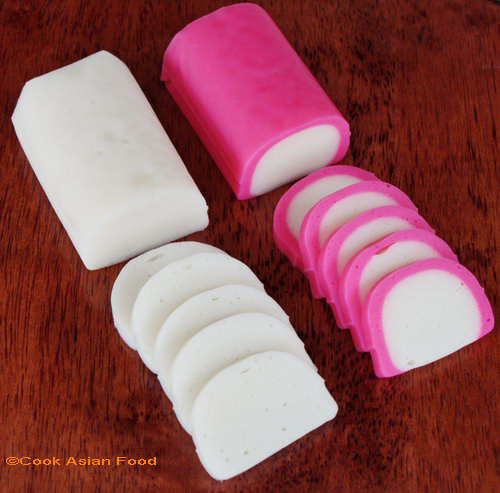 A kamaboko often comes in different colors– white and pink is probably the most common. 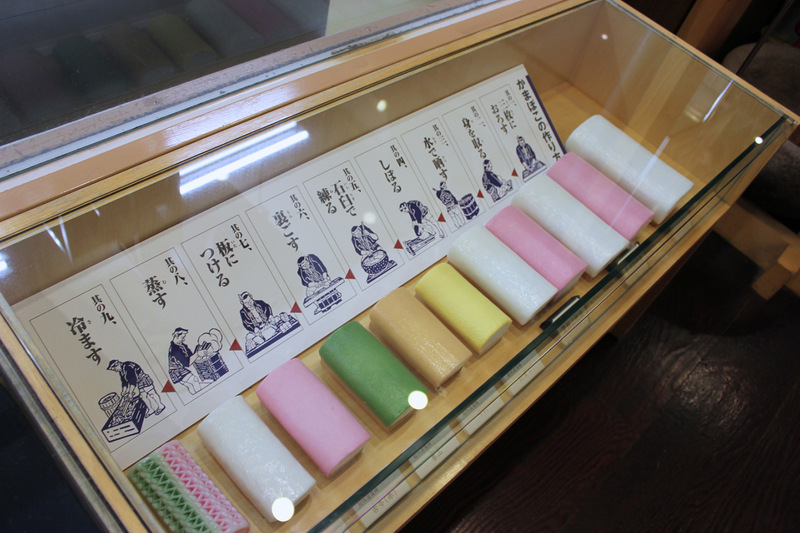 When Mami and I traveled to Odawara- a coastal, tourist destination located in Kanagawa Prefecture- we made a visit to the kamaboko museum and shop, known as Suzuhiro Kamaboko 鈴廣かまぼこ（）. 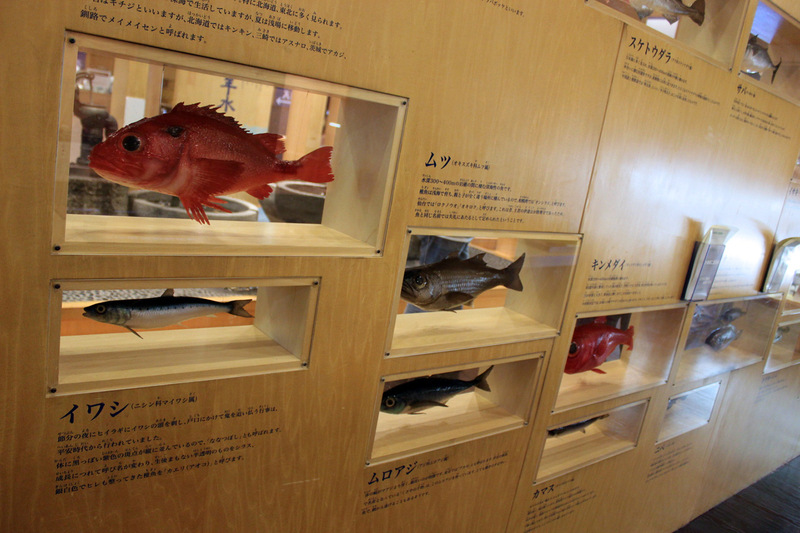 It's quite a large complex of museums, hands-on experience areas, and of course, shops where you can find variety of kamaboko! 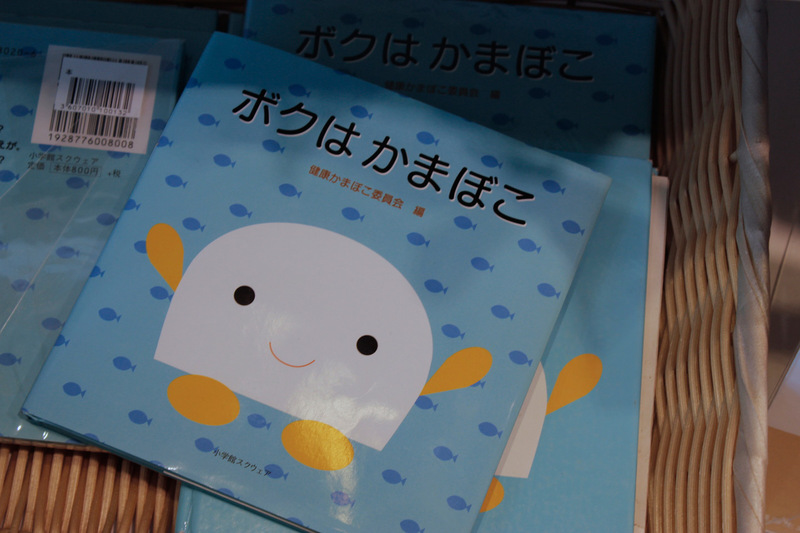 There are a lot of shops that sell kamaboko and related goods, in addition to locally-brewed beer (this was delicious by the way), and even children's books with cute little kamaboko characters! Care for some fish frankfurters? 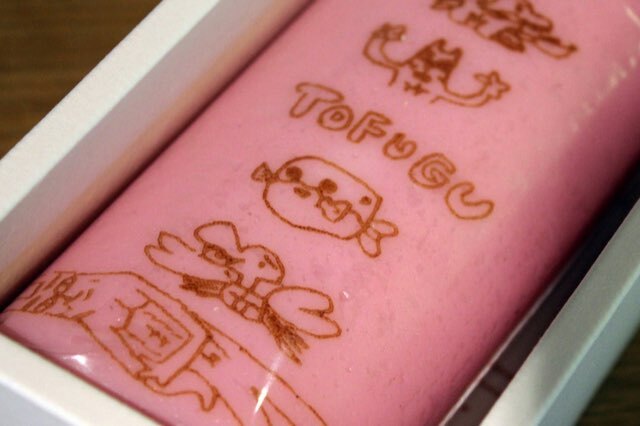 Boku wa Kamaboko– I am a kabamoko. What a cute book. The highlight of this trip was, however, the make-your-own-chikuwa session! 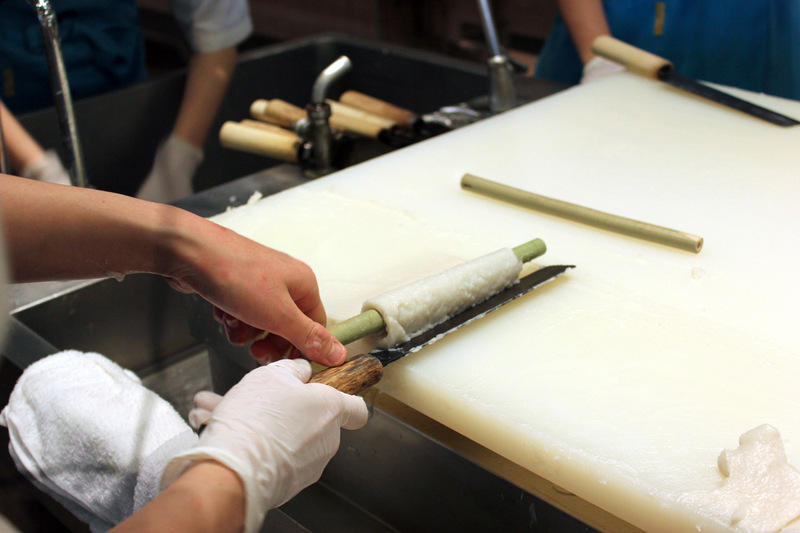 Chikuwa is essentially a kamaboko in a cylindrial shape– it's pureed fish meat rolled up with a tunnel-like hole in the middle. 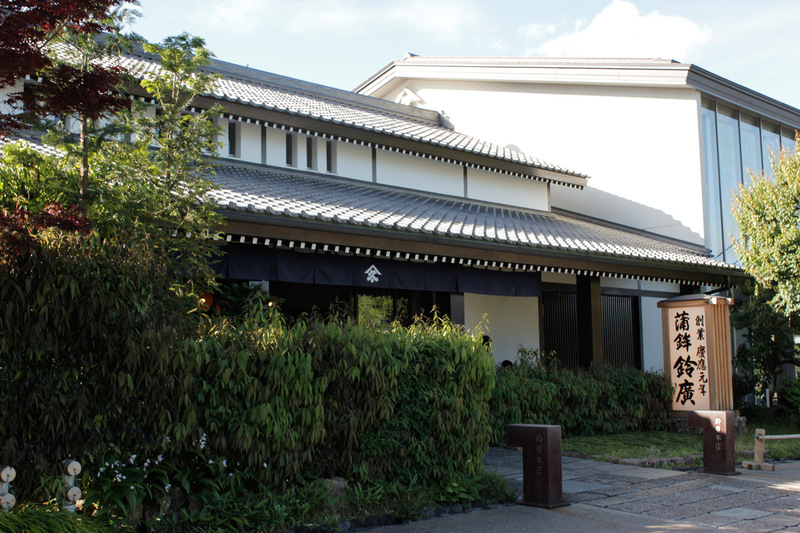 Suzuhiro has a make-your-own chikuwa session that you can participate in, given that you make reservations beforehand. Mami was able to RSVP for our session! We had a great time making our very own chikuwa! 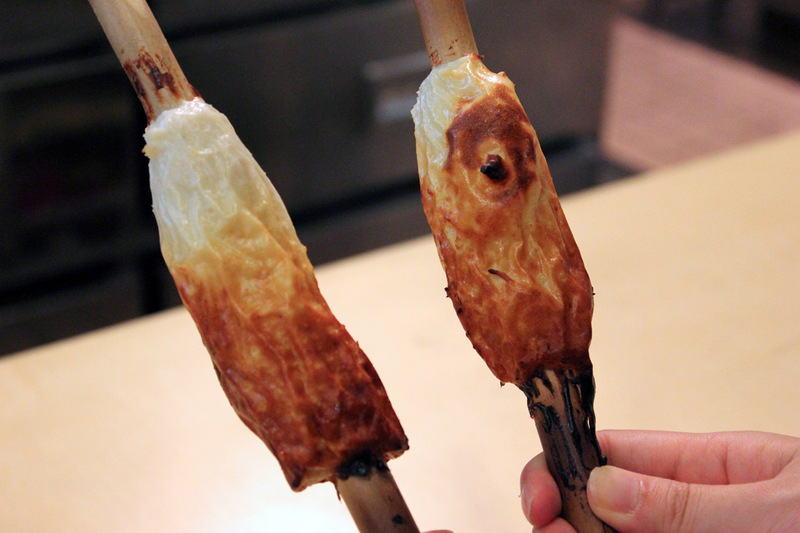 It was a lot harder than we imagined, but in the end we had our own delicious stick of chikuwa to take home. Finished result! Our very own chikuwa. It's so bumpy but it adds character. 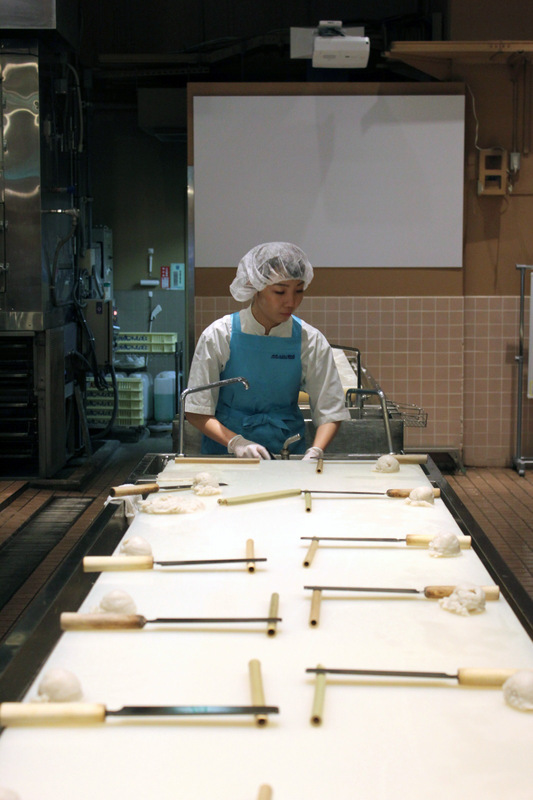 Another highlight of the trip was designing our own loaf of kamaboko! 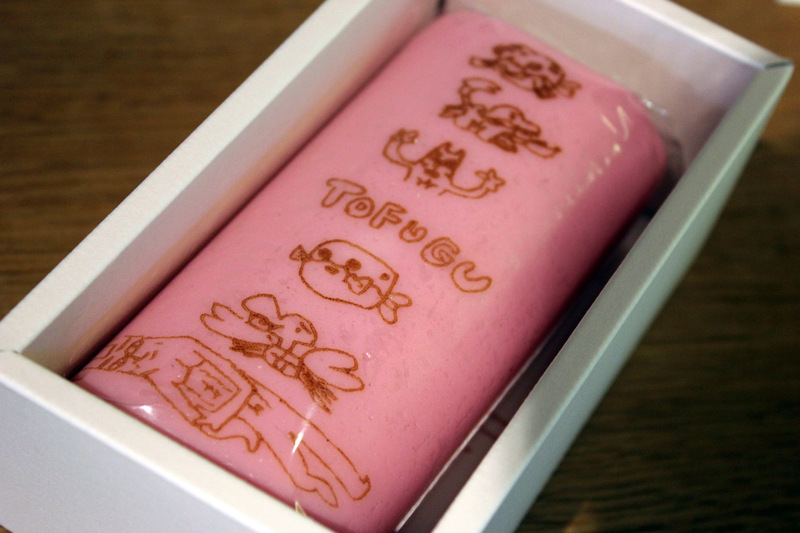 Mami wanted to buy some kamaboko for a souvenir, and found out that we could actually draw an image and have Suzuhiro print the image on top of the kamaboko loaf. 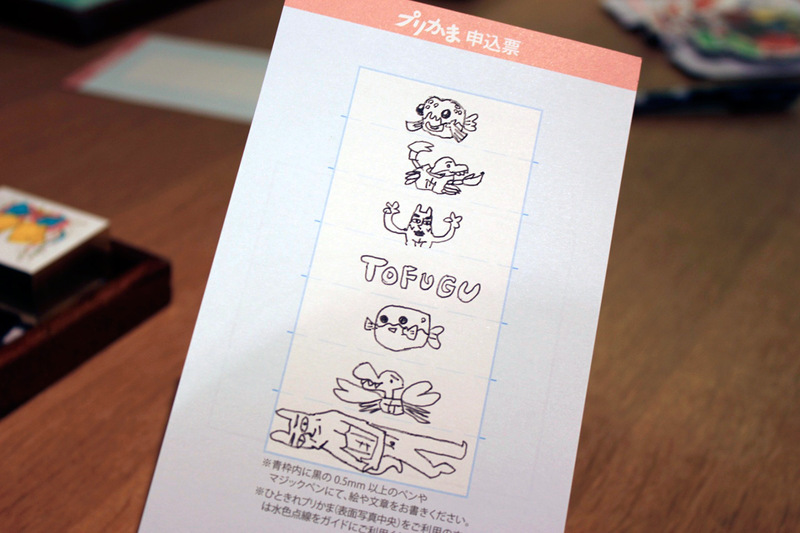 It's a great gift idea– so we naturally had them make us a Tofugu kamaboko with all of our awesome little critters (and did I mention Mami draws super well!?). And you end up with this! Our very own Tofugu kamaboko. Overall, visiting Suzuhiro Kamaboko shops and museum was a pretty fun experience! I had no idea such place existed, and didn't know Odawara was famous for this Japanese food. Odawara is a pretty famous tourist site, with some onsen hotsprings nearby; not to mention it's not too far from Tokyo metropolis, making it a pretty fun getaway place from the hustle and bustle of Tokyo. 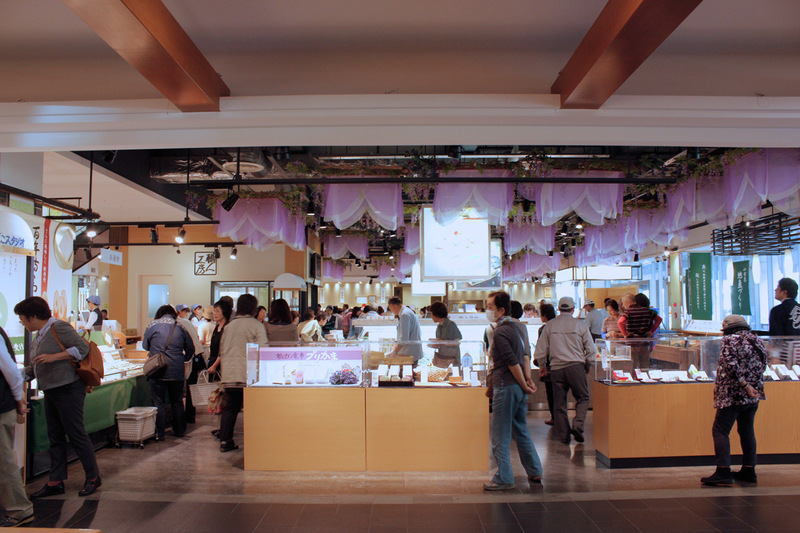 If you're down in Odawara for a trip, then Suzuhiro Kamaboko might be a fun place to experience and get your gift shopping done, too! It was fun. If you come this place, I recommend you participate in some of their experience programs. Make your own design on your own fishcake!